COLORADO SPRINGS, Colo. - An El Paso County, Colo. deputy was shot and killed, and three other law enforcement officers were wounded during a shooting Monday near Colorado Springs. 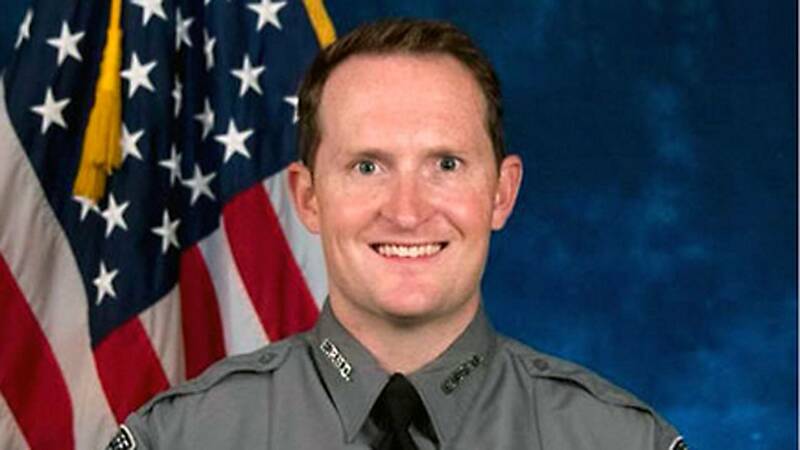 USA Today reported the fallen deputy as Micah Flick, 34. Monday was the deputy's 11-year anniversary of a member of the sheriff's office. Colorado Springs Police Chief Peter Carey said the incident started around 6 p.m. ET in what began as a report of a stolen vehicle, according to USA Today. Responding officers chased the suspect, with shots being fired, injuring at least one civilian. Carey told The Associated Press the lone suspect was later killed. The injured officers were not identified and their conditions have not been released. Officials told USA Today that two of the injured officers are deputies with El Paso County and the third officer is with the Colorado Springs Police Department. The El Paso County sheriff said a procession for the fallen deputy was planned Monday evening. Flick is survived by his wife and 7-year-old twins. Colorado Gov. John Hickenlooper released a statement Monday evening urging citizens to come together and say "enough is enough." He also offered his gratitude to "each officer, every deputy" for their service.